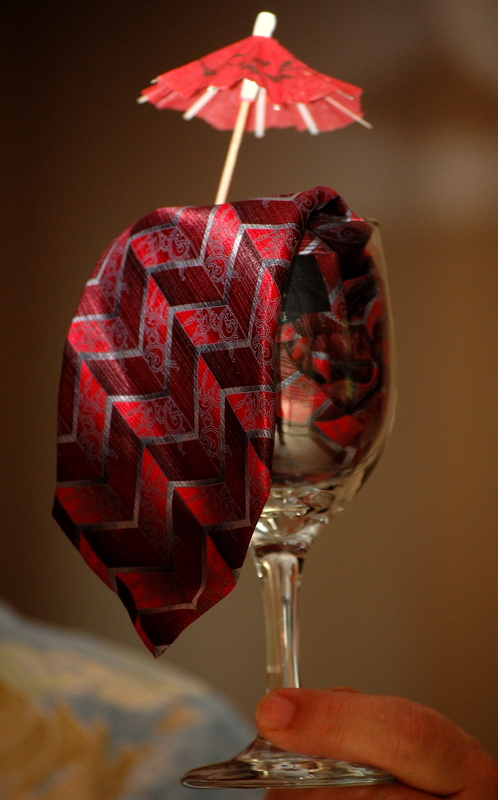 A scarf looking for a shady place in a wine glass…interesting, to say the least!! Can I vote for a new time slot? Or if it has to be midnight your time, could you maybe please move to Greenland? Susan, I long since gave up ever winning but until I did, that bothered me, too. I know you must be really “tiered” after your trip. Okay, that pun doesn’t translate from voice to typing. Now it looks like you’ve have lots of levels (tiers). But when I separated it into tie-red, it looks like a tie plus a color. Sigh. Maybe I’m the one who’s tie-rd. Just hope I don’t burst into tiers. Are we looking for just one word???? ohhh, I have no clue whatsoever! Running very late. Think I have an idea, but I thought I had an idea last week too…. I may be late but at least I still get the chance to play before you post the answers. and im still one hour and forty-one minutes late! That Thom is too smart! Besides that he is on a convenient time zone. Oh my gosh, I wasn’t here… but SO would of had that one! I see everyone else did too!